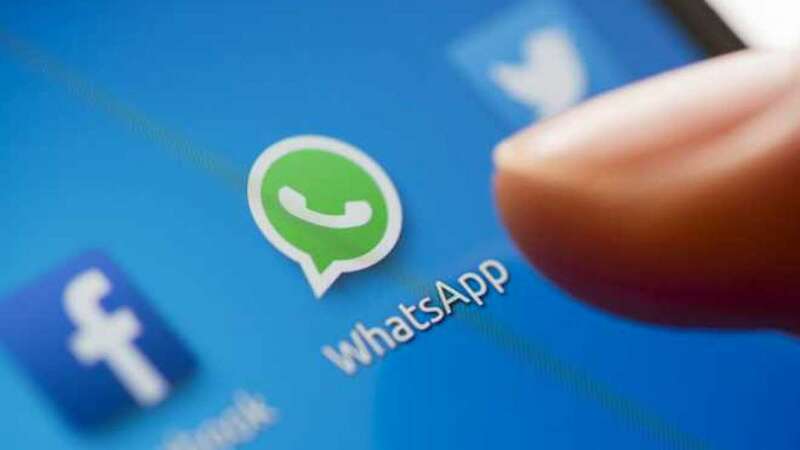 New Delhi : WhatsApp, the popular messaging app has launched a new big feature for its users. The Android version 2.18.201 and 2.18.70 iOS update will give you the new update ‘Send Messages’. According to a report by WaBeta Info, the new version is available for iOS, Android and Windows Phone users. The new update is for the WhatsApp group. Well, the group administrator now has the power to disable the chat features in the group. It means that all other participants when “Only Admins” is selected for the Send Messages option, would not be able to send in the group text messages, images, videos, voice, messages, etc. Step 1: Open WhatsApp app. Step 2: Open any group and open setting of the group. Step 3: Select Send Messages. The key point is that users can use the ‘Send Messages’ feature for various purposes. For example, if you are a group administrator, you can enable this option to send important messages in the group without being interrupted by other messages, or you can decide to “close” the group at night to block any message, so the next morning there won’t be messages in the group. If you are the group administrator and you shared the group invite link to third parties, you can also decide to close the group at night for blocking possible spam contacts that might join the group when you’re offline. In this case, spam contacts can still join the group, but they won’t be able to send messages.